President Donald Trump started off the new year much like he did in 2018: railing on Twitter about drug companies for raising prices. “Drug makers and companies are not living up to their commitments on pricing. Not being fair to the consumer, or to our Country!” Trump tweeted on Jan. 5. While the president made a much ballyhooed effort last year to combat price hikes, 2019 appears to be bringing more of the same. There were 60 drug companies that rang in the new year by raising prices on more than 300 products, according to multiple reports on an analysis from Rx Savings Solutions, which offers software to health plans to help them find lower drug costs. Trump took to the Rose Garden last May for a highly publicized event to unveil a blueprint for lowering prices. But it wasn't until the fall that the administration introduced various regulatory proposals, including overhauling how the federal government pays for drugs under Medicare. These regulations are expected to be finalized in 2019, giving the healthcare industry a clearer picture of how far the Trump administration is going to force the issue. It will take time for the industry and consumers to feel the effect of these policies though since changes wouldn't be implemented until at least 2020. That could mean more price hikes in 2019. The administration in October announced its intention to completely reinvent how the federal government pays for physician-administered drugs under Medicare Part B, which can include chemotherapy and vaccines administered at a hospital or doctor's office. Currently, doctors and hospitals are reimbursed for the average sales price for a Part B drug plus a small percentage of that price to cover handling and storage costs. Instead of the average sales price, the administration wants to use the average price paid by other countries such as Germany or Japan, where the governments are able to negotiate steep discounts. A proposed rule could come this spring and be implemented in early 2020. 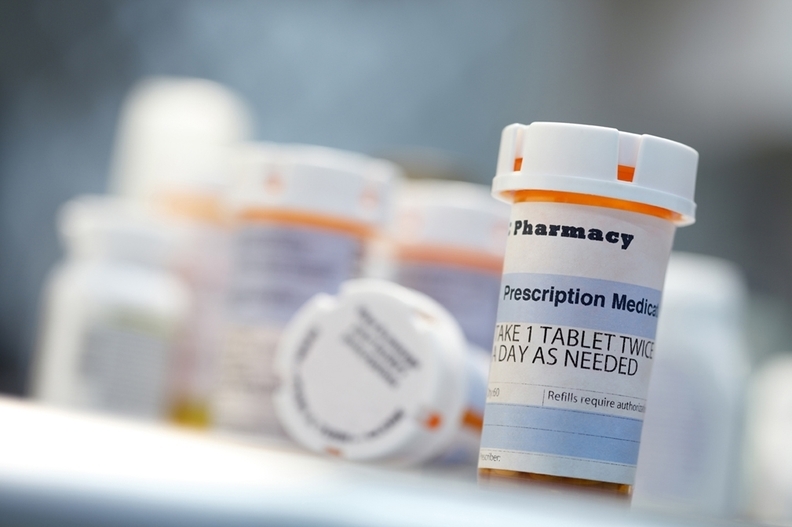 The CMS is also eyeing changes to Medicare Part D and Medicare Advantage. A proposal issued last November would allow Medicare Advantage plans to use step therapy for pricey drugs on Part B. Step therapy is a tool used by insurers that forces patients to use a cheaper drug before getting a more expensive version. Part D prescription drug plans would also gain more power over formularies. Currently, a plan must cover all drugs in six classes, including oral chemotherapy, antidepressants, antiretrovirals and immunosuppressants. The proposed rule would allow Part D plans to negotiate discounts or rebates for protected class drugs. However, patient advocacy groups like the American Cancer Society's Cancer Action Network say that the move would backfire because plans wouldn't choose to cover some drugs in the protected classes, which would create barriers to access. Comments are due to the CMS by Jan. 25. Other parts of the administration's blueprint could be implemented this year, such as a proposed rule to force drug companies to include the list price for a drug in TV ads. The Food and Drug Administration will likely also continue its record pace of generic-drug approvals. In federal fiscal 2018, the agency approved a record-breaking 781 generic drugs. There is also a chance for Congress to take action on the issue, although the government remains mired in a political battle over the government shutdown. But Democrats are making drug prices a major policy goal. A group of House Democrats on Jan. 10 reintroduced a series of bills to tackle drug prices that include giving Medicare the power to negotiate for lower drug prices.